On the 1st April 2019, the Houses in Multiple Occupation Act was introduced in Northern Ireland. The legislation is to enforce that all landlords comply with new regulations. It is a legal requirement for landlords to have a HMO license for each property they own. One of the stipulations for obtaining a valid license is for the property to have an EPC with a minimum rating of E. The current average rating for Northern Ireland is D60. 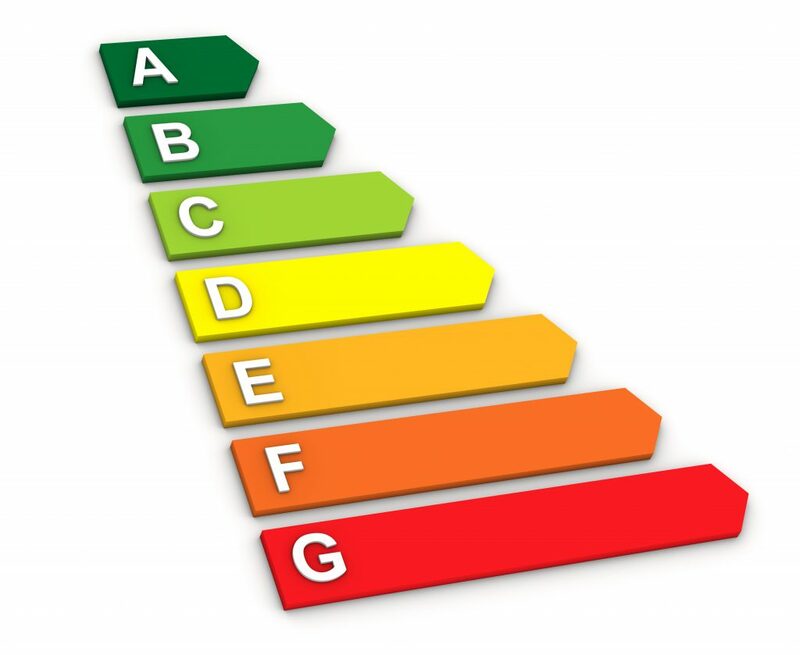 One way to ensure your property’s compliance is to order and up to date EPC. It is then possible to use the EPC software to model the changes required to make the property complicit. 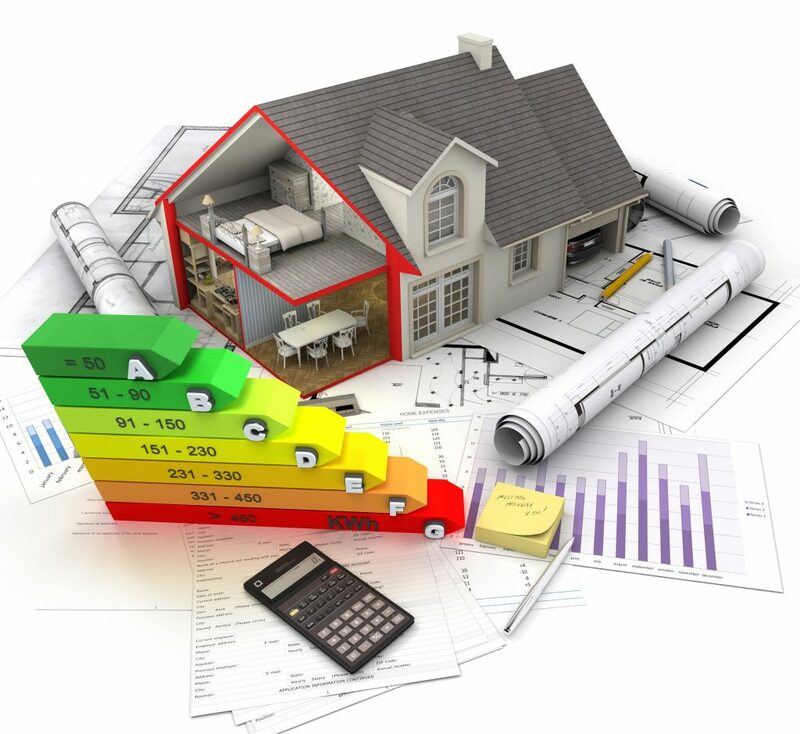 A second EPC will then be completed, to reflect on the Energy efficiency improvements. Failure to provide a valid license for each HMO property can result in a fixed penalty notice of £5000. Increasing to £20,000 upon conviction. Belfast City Council are cracking down on rogue landlords. 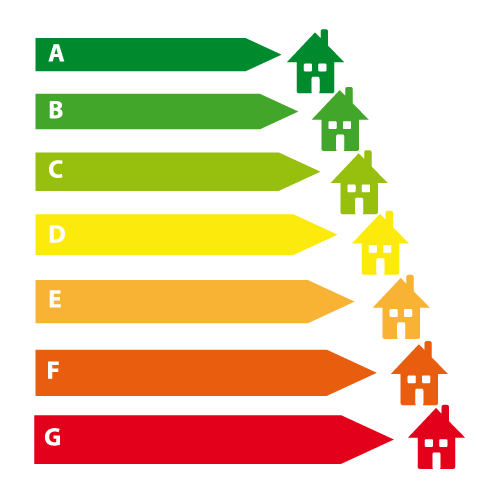 To ensure your property reaches the required EPC rating contact us now for a quote. 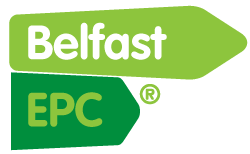 Or for any information regarding EPC’s and HMO’s please email info@belfast-epc.com.